 The Downs Preparatory School is a wonderful place to work, set in 60 acres of countryside and yet just five miles south of Bristol. We are committed to safeguarding and promoting the welfare of all our pupils and expect all staff and volunteers to share this commitment. We are currently searching to fill the following vacancies. The job description for each role can be found at the bottom of the page together with an application form. Please contact recruitment@thedownsschool.co.uk for further information. Bertie’s Nursery School strives to employ outstanding, education and childcare practitioners who will enthuse, stimulate and excite our children in their learning and development. They will be excellent role models who will promote good manners, civilised behaviour and traditional values. They will also embrace the service philosophy of the nursery that is one of genuine superior customer care. The Downs Preparatory School is committed to the safeguarding and promoting the welfare of children and applicants must be willing to undergo child protection screening appropriate to the post, including checks with past employers and the Disclosure and Barring Service.